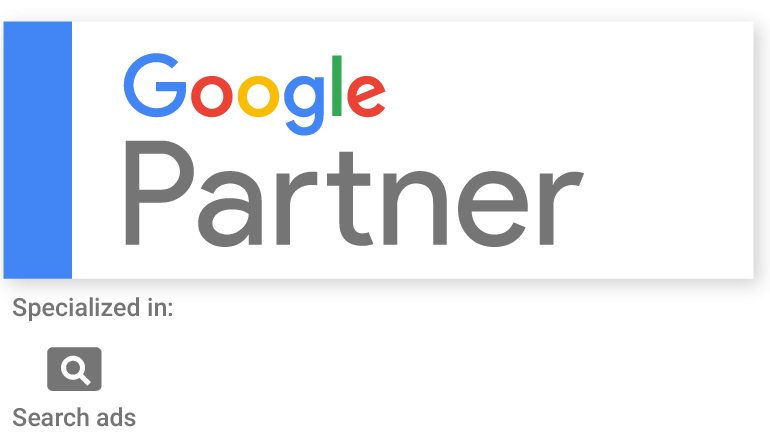 ACE Design Studio is now your Google Partner certified provider for search engine marketing and PPC management. Although we have been experts in the field for many years, we finally took the extra step to become certified by Google. Previous PostCreek Stone Cottage is Live! ACE Design Studio, in Ithaca, Michigan, has over 22 years of experience in web design, Internet marketing, graphics design, SEO, SEM/PPC management, reputation management, loyalty management, and customer retention. We work with a wide range of clients, but specialize in working with automotive dealerships and their unique requirements. © 2019 ACE Design Studio. All Rights Reserved.